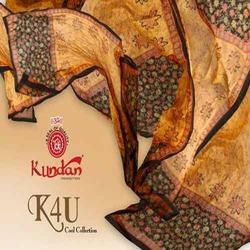 Prominent & Leading Manufacturer from Chennai, we offer printed dupatta. Matching with the requirements of the clients, we are presenting a quality assured assortment of Printed Dupatta. The Printed Salwar Suit we offer is available in various prints. These products are known for their availability in various sizes. Looking for Printed Dupatta ?